When we live soulfully, we feel our needs and direction and we live authentically. When we live according to someone else’s idea of how we should live or according to our misinterpretation of how we should live, we are living elsely. Elsely leads to unsureness, illness, frustration, mediocrity, and regret. Living an untrue-to-oneself life affects one’s partner, children, friends, and associates. Living elsely creates a life that is manageable, but lacking. Living elsely creates a life that is half-full. To know oneself is not easy. Unintentional negative influence by caregivers causes people to veer from their true path. Societal expectations cause people to question their ideas and actions. By understanding one’s soulful being, life can be lived fully and with satisfaction. Reading the book Awaiting Light is a first step towards understanding the makeup of the soul and examining personal traits and desires. 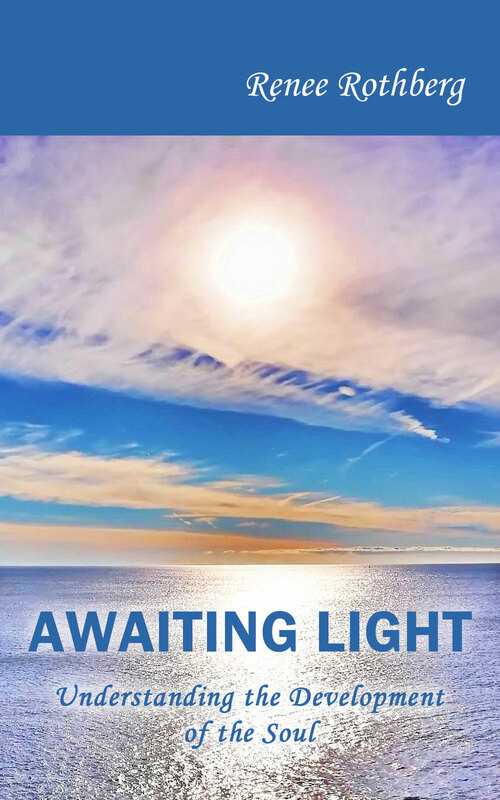 Awaiting Light is available through amazon.com and its global distributors.